Download album or individual songs from iTunes. 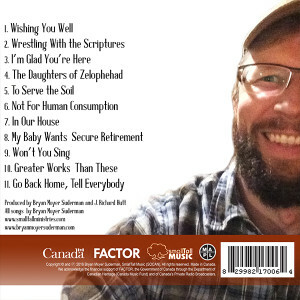 Purchase CD online with credit card (via IndiePool). 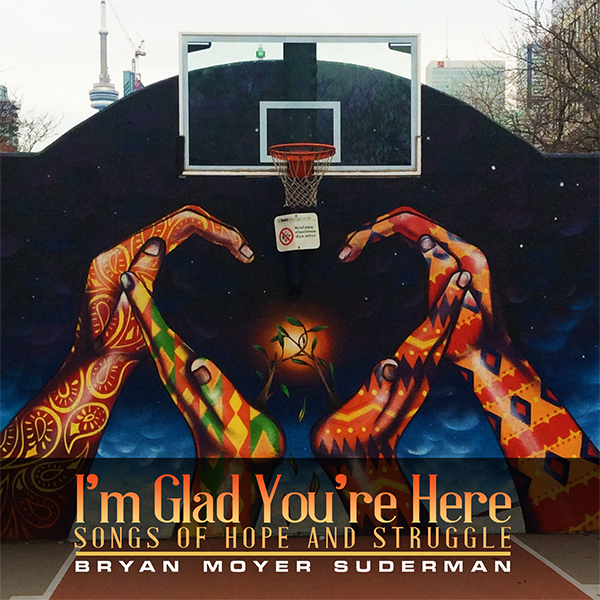 Click here to see other Bryan Moyer Suderman/SmallTall Music recordings.